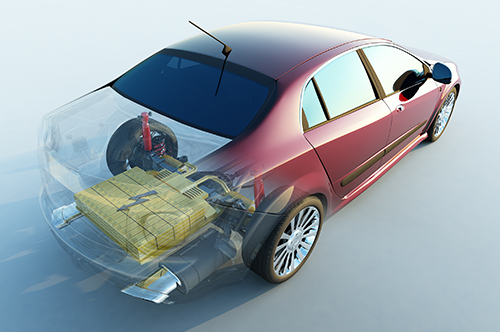 For close to two decades, Windings has provided critical electromechanical engineering design and development services to the automotive industry, facilitating the rapid advancement of electric motor technology for use in hybrid and electric vehicles. By partnering closely with clients from initial concept through product design and part production, Windings’ Design Engineers and Product Managers act as an extension of a client’s project team to optimize part performance, reliability and manufacturability while minimizing time to market. 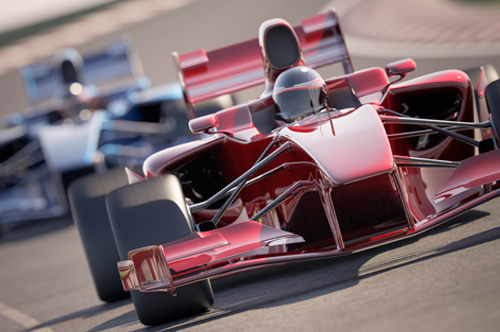 From the early development of transmission components for commercial hybrid electric vehicles to the latest state-of-the-art electric turbochargers and propulsion motors used in Formula 1 and Formula E racing, Windings’ engineering talent and manufacturing expertise puts you in the driver’s seat.